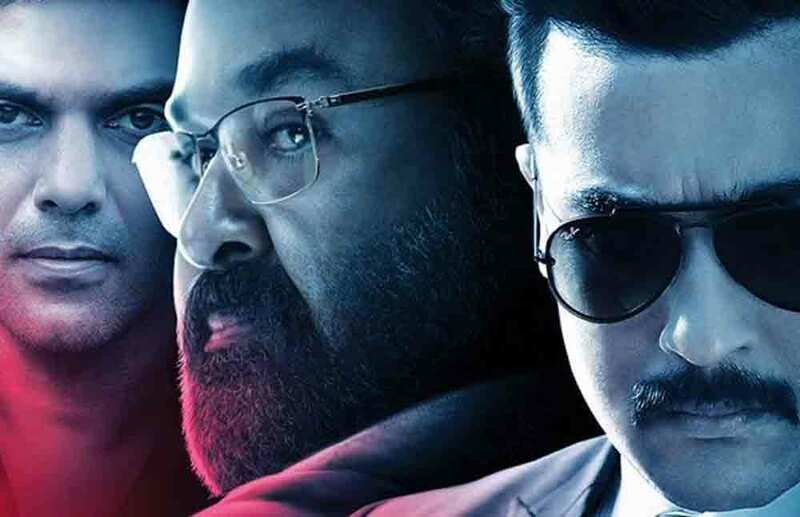 Kaappaan is a Tamil film directed by K. V. Anand and written by Pattukkottai Prabakar. The movie stars Suriya, Mohanlal, and Arya in the lead roles. The movie is produced by Lyca Productions. 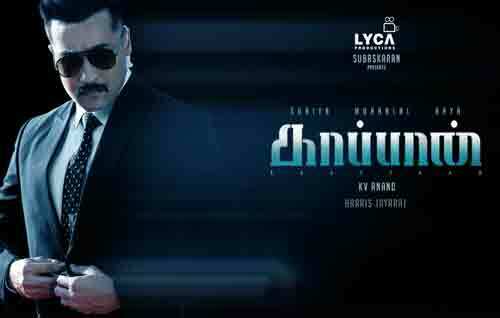 Kaappaan is a Tamil film directed by K. V. Anand. The movie stars Suriya, Mohanlal, and Arya in the lead roles. The movie is produced by Lyca Productions.